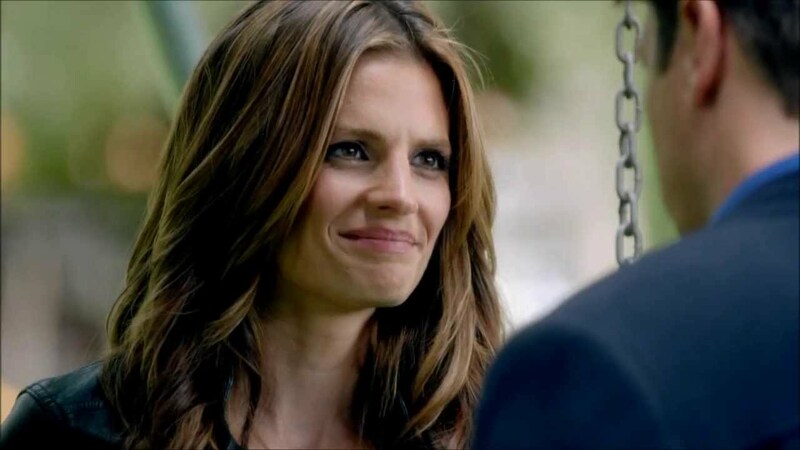 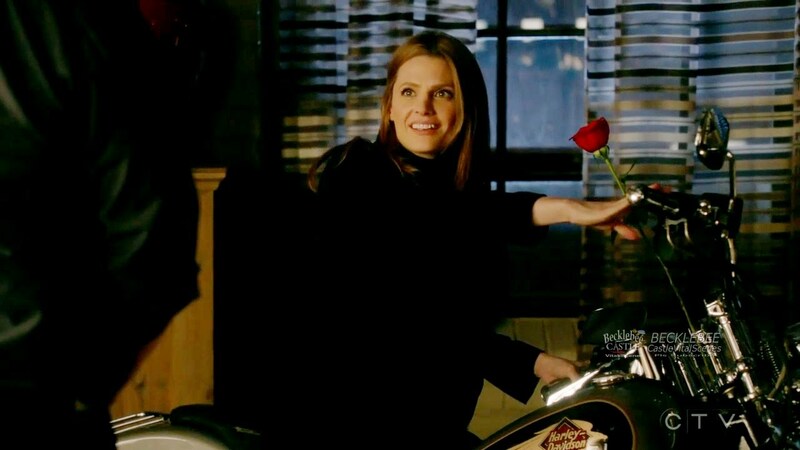 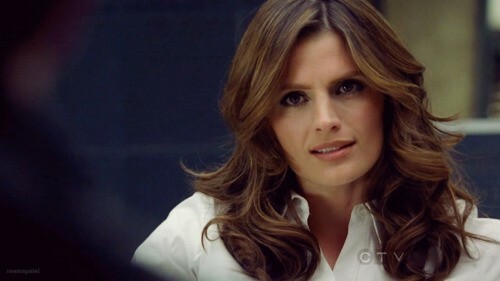 Kate Beckett in the best show on tv Castle! 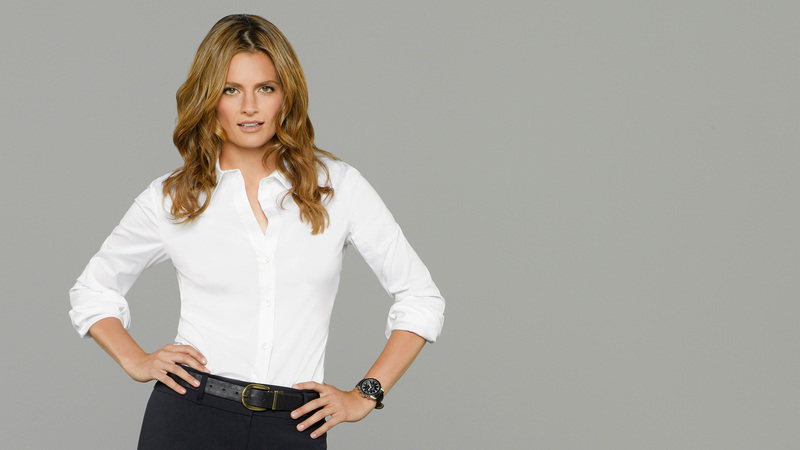 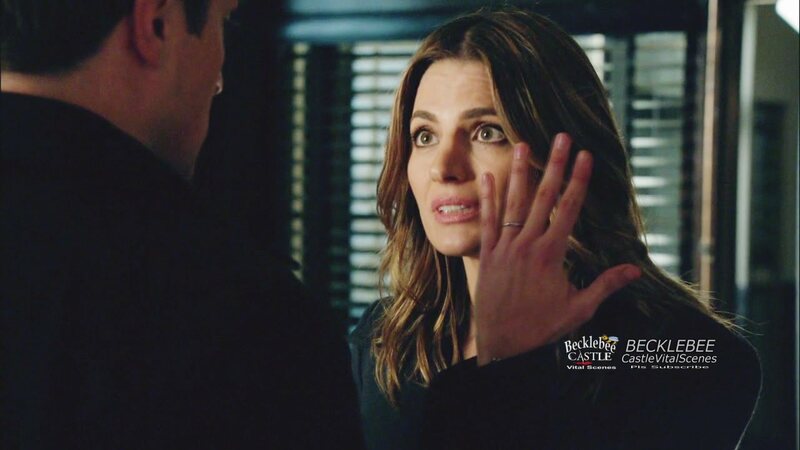 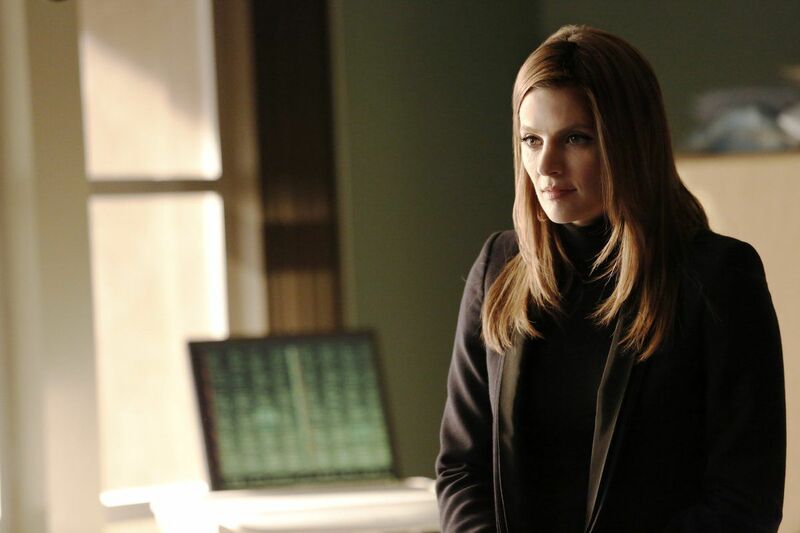 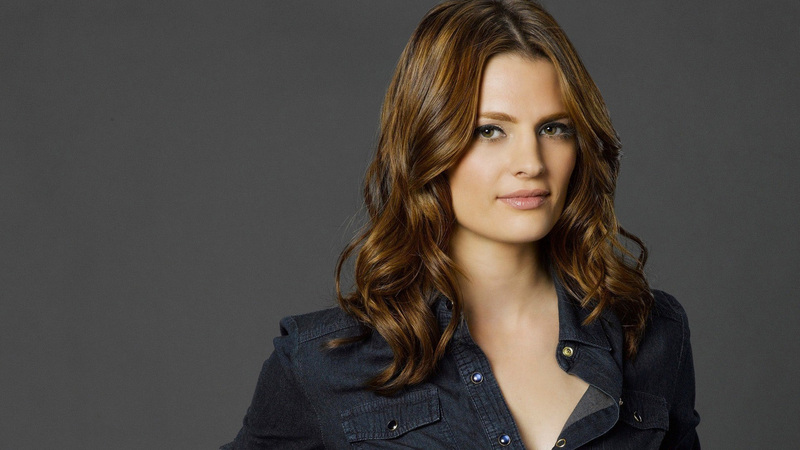 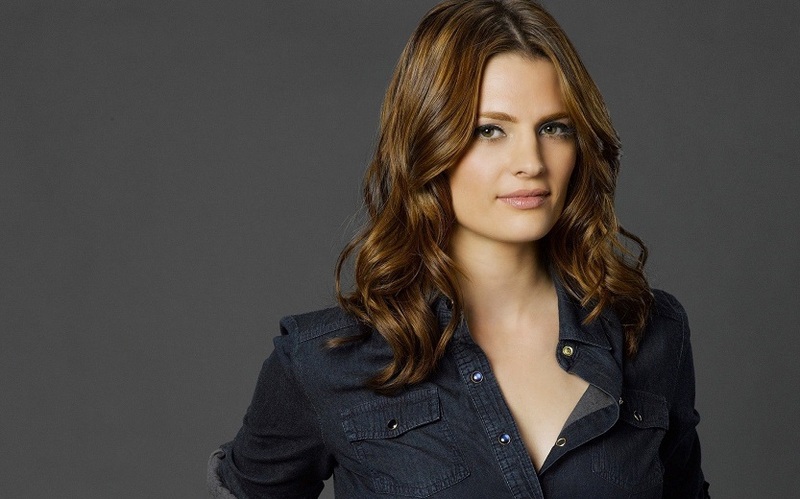 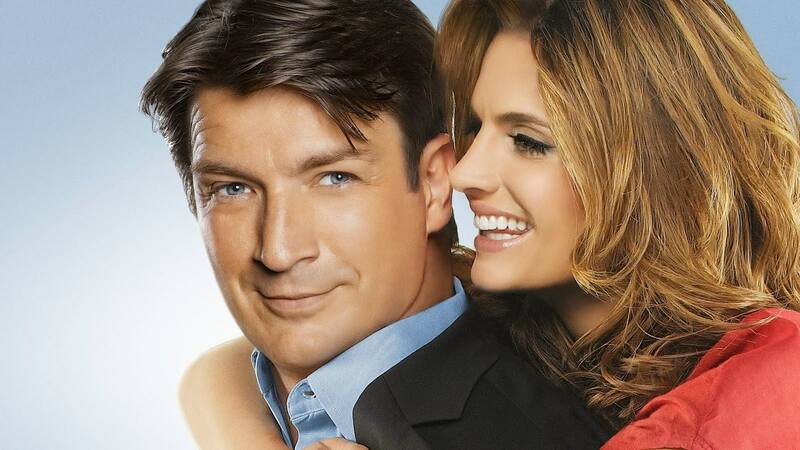 Stana Katic Fired From Castle Season 9: Kate Beckett Killed Off To Reduce Costs? 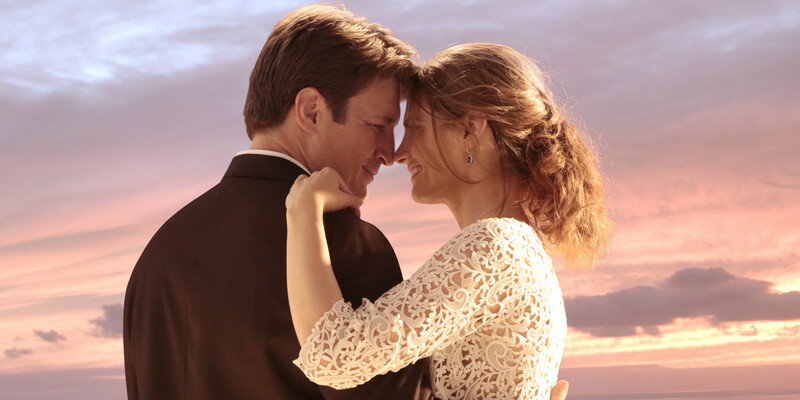 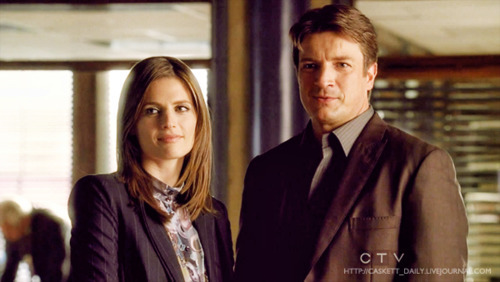 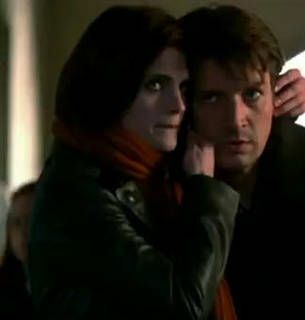 Castle comes close to delivering one of the series' best episodes, then falls at the final hurdle. 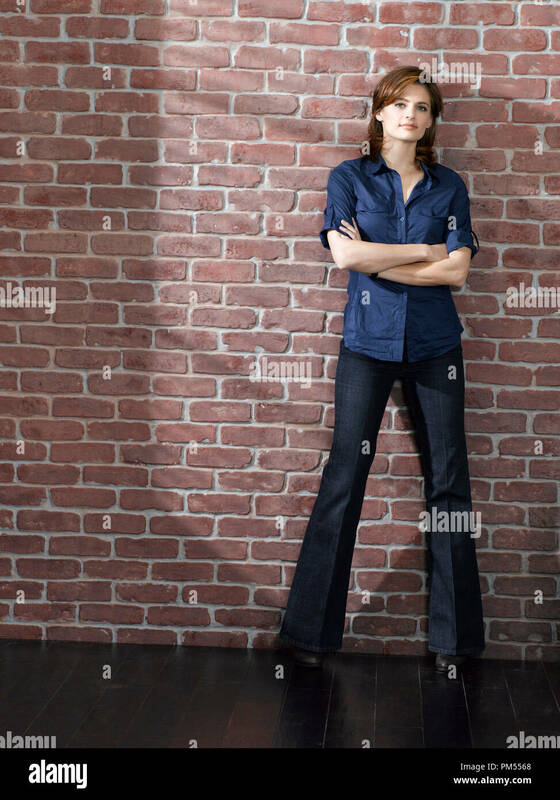 Here's Laura's review. 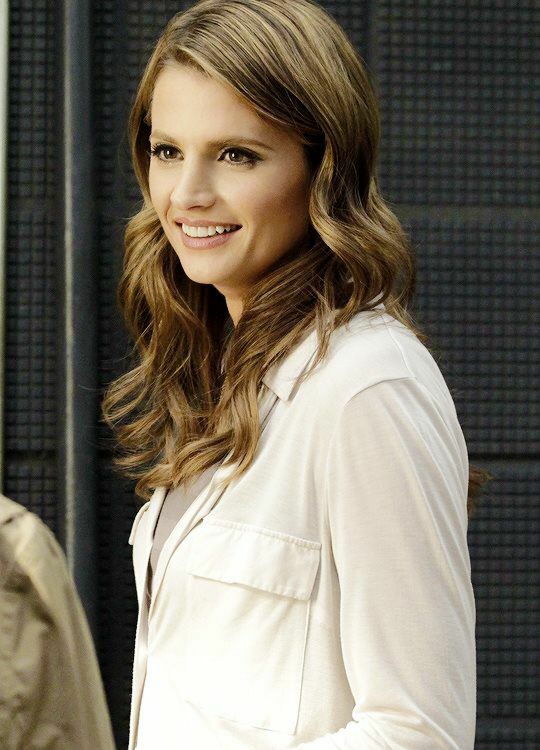 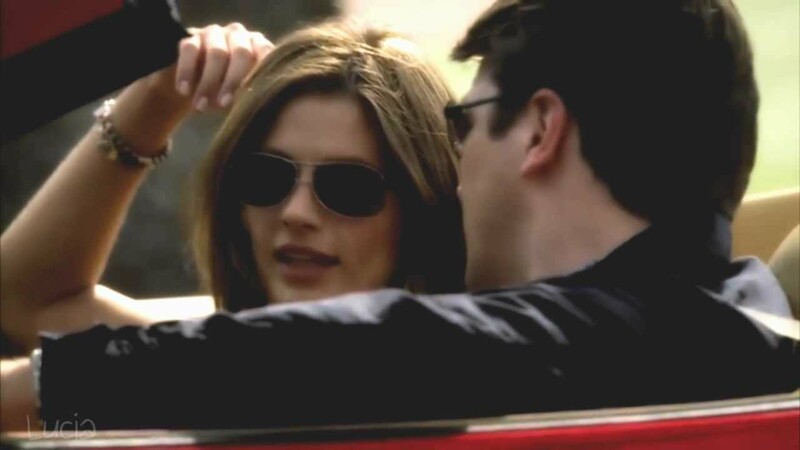 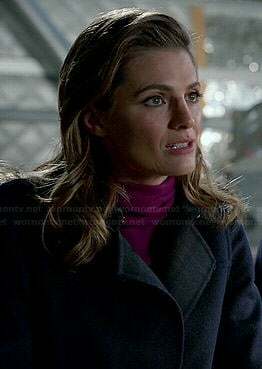 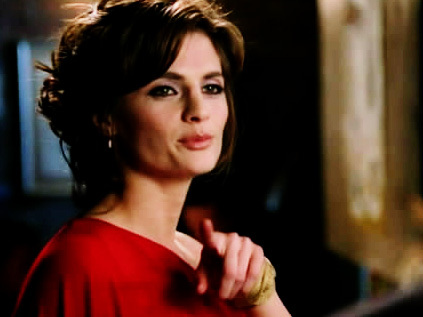 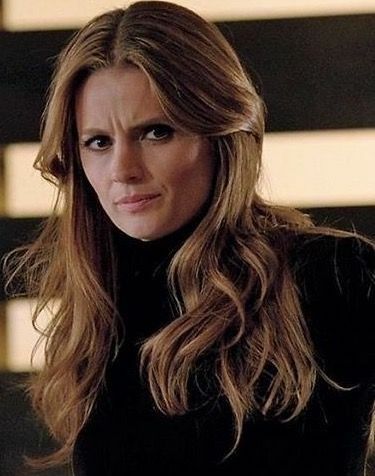 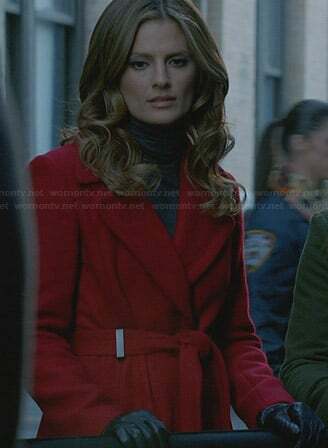 Kate Beckett on Castle ~ Love her hair this season. 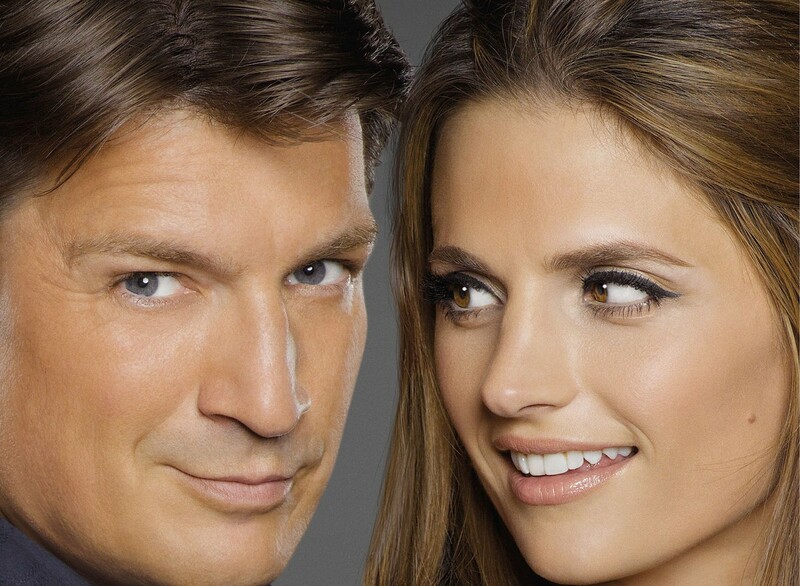 Castle channels It's A Wonderful Life in this week's illogical, frustrating episode. 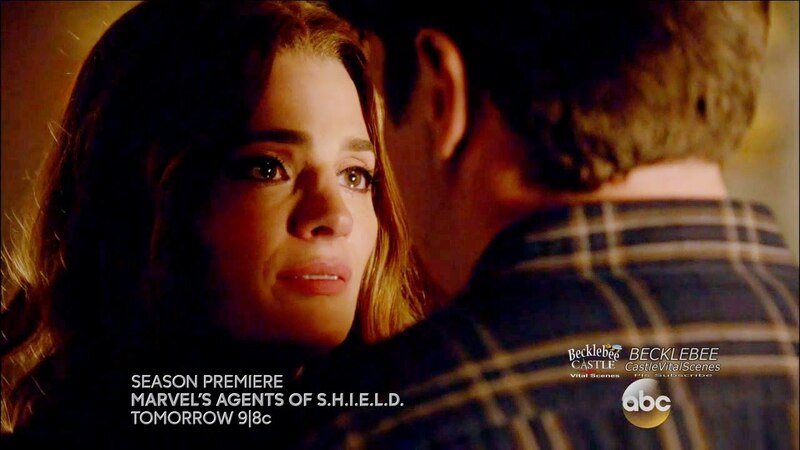 Here's Laura's review. 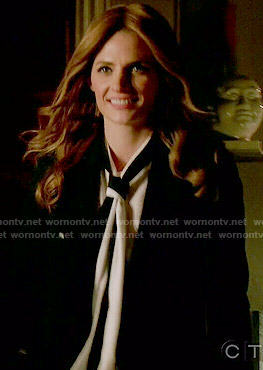 Wedding Gown for Kate Beckett Unknown designer at this juncture. 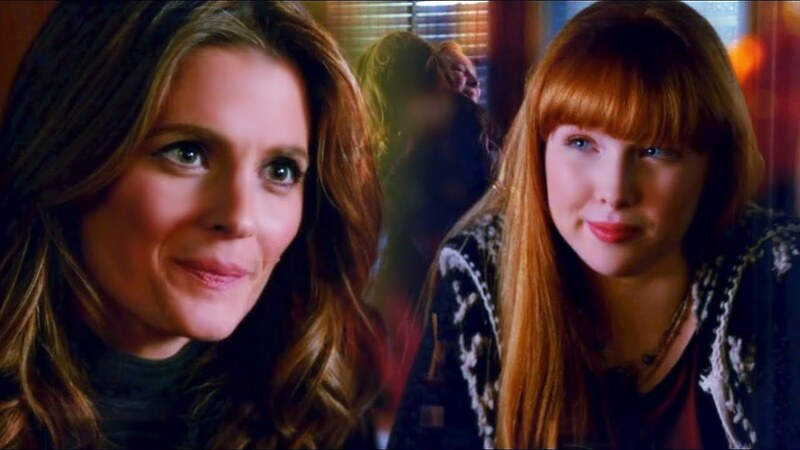 Photo from 'Castle' television show, episode, 2/3/2014 "Dressed to Kill". 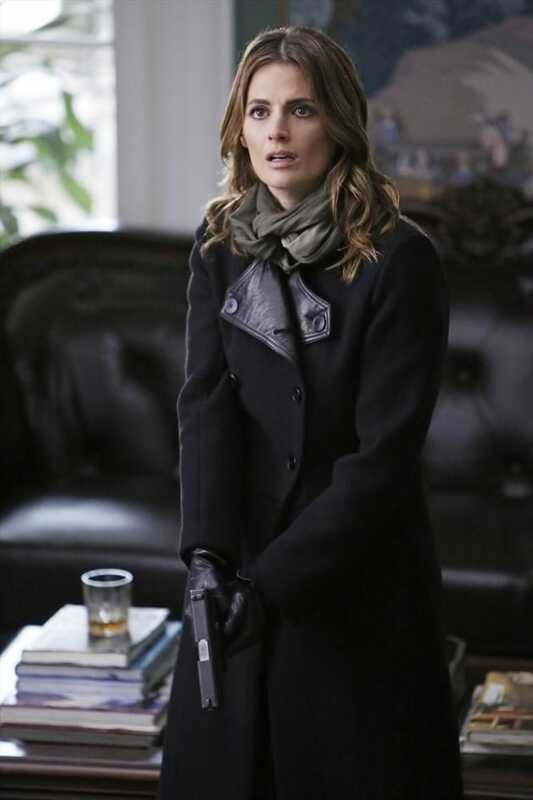 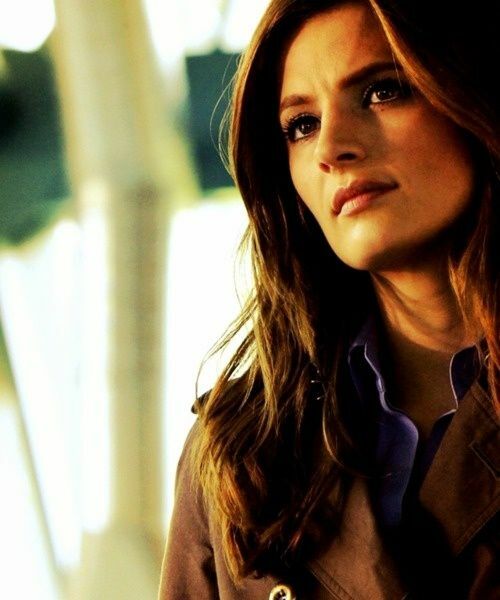 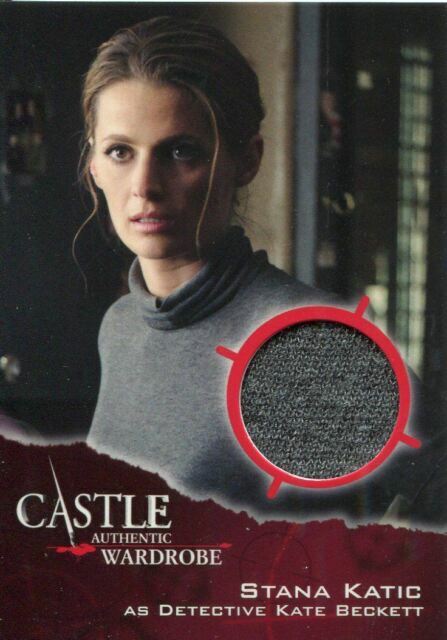 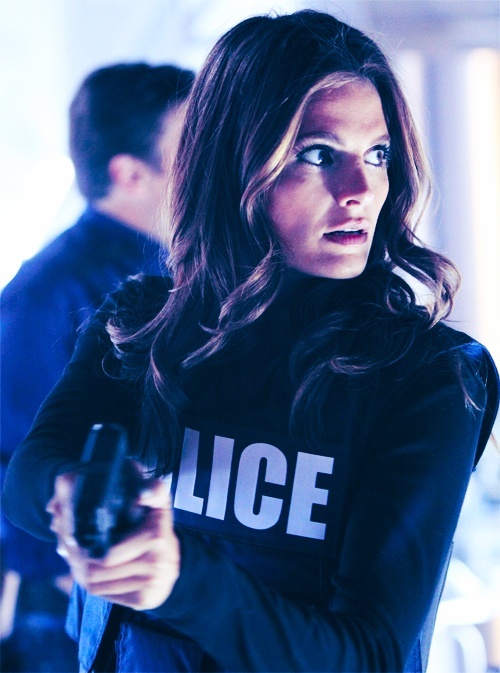 Detective Kate Beckett, of ABC's Castle, as played by Stana Katic. 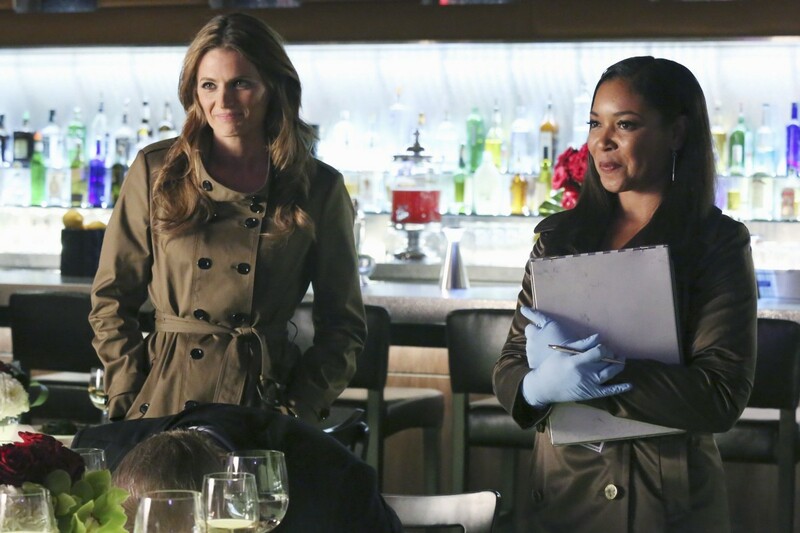 Kate Beckett (played by Stana Katic) and Lanie Parish (played by Tamala Jones) in Season 5, Episode 21 of 'Castle.' 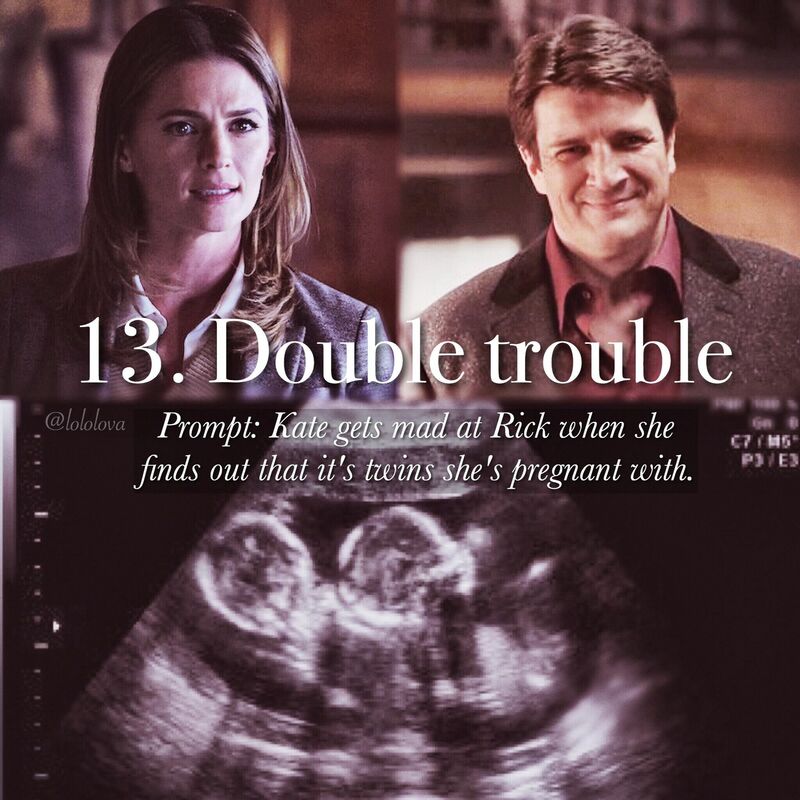 Image Credit: Richard Cartwright/ABC.